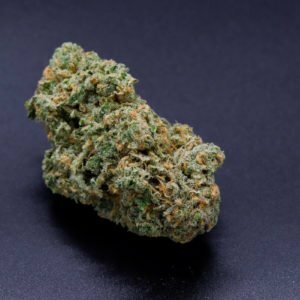 Great for providing a boost of creativity and motivation, Outer Space is a sativa-heavy strain. This flower is the result of a cross between Island Sweet Skunk and Trinity strains. With vivid leaves that range from lime green to forest green, Outer Space nugs are dense in structure. Wispy, dark-brown hairs can be seen peeking through the dense leaves. A healthy covering of trichomes gives the buds a soft, lighter appearance. 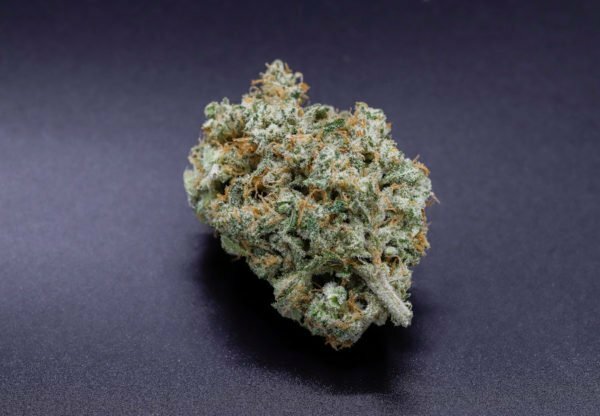 Outer Space’s aroma is commonly described as simply sweet. Notes of tangy citrus swirl with floral odors, giving Outer Space an uplifting aroma. A light hint of skunk can be picked up on the end of the fragrance. The flavor of Outer Space shares a few things with the aroma. A strong sweetness is initially sensed with sour berry undertones present. Pungent attributes bring up the end, leaving a pleasant aftertaste with a hint of skunk. This strain energizes and uplifts. Many patients report feeling creative, happy, and talkative. 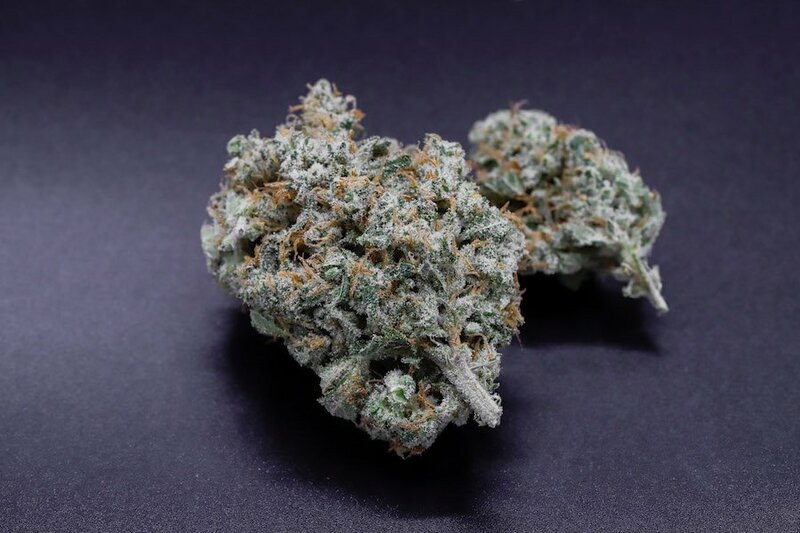 Mentally stimulating, the strain is commonly used to treat stress, anxiety, depression, ADHD, and migraines. 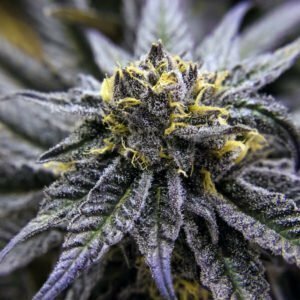 Because of its high THC content, the flower is also effective at treating GI distress, physical fatigue, and chronic pain. 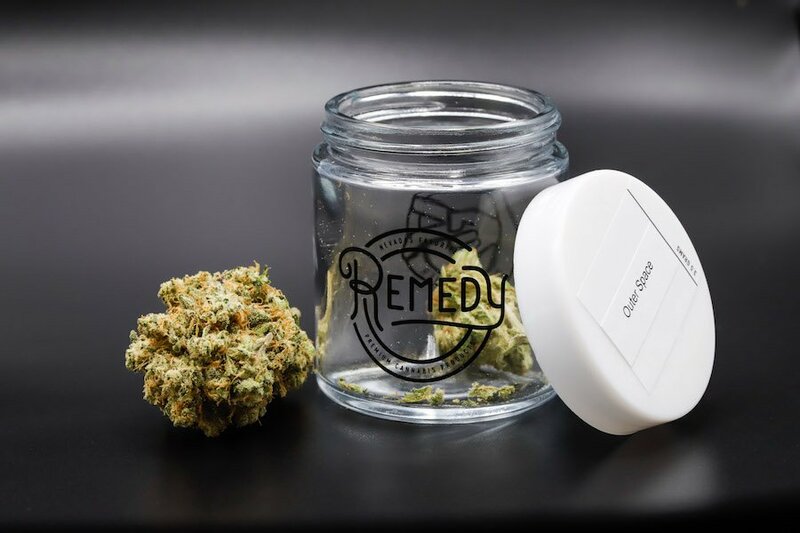 Remedy trims all flower by hand, in order to preserve flower and trichome integrity.